You providing us with your personal information indicates that you consent to our use of your personal information in accordance with this Privacy Statement. We need to collect some personal information to be able to effectively manage transactions, contact and communicate with you, for internal record keeping, for marketing and to coordinate opportunities with partner organisations. We also require personal information to improve the services we provide to support members. We collect your personal information when you register as a Soft Cogs Inc member, subscribe to our newsletter, transact on our Site (ie purchase goods and services), register for an event, or complete a Soft Cogs Inc survey. We also collect information when you correspond with us or use the Site to make enquiries. We use your information to monitor Site usage; to improve the look, content and navigation of the Site; to improve the services we provide for members; to contact and communicate with our members; to transact with members and inform business planning. In order to improve our service we may use your personal information, such as your email address, to request comments about your use of our Site. If you choose, you can opt out of receiving such communications from us by visiting the opt out section, and following the instructions to unsubscribe. Generally, your personal information will only be given to third parties with your consent. From time to time we may hire other companies to provide services on our behalf, such as customer freight shipping, Soft Cogs Inc email marketing services etc. Those companies will be permitted to obtain only the personal information they need to deliver the service. Where you have registered with the Site and provided personal information to us, we may provide this information to the relevant membership organisation when you respond to a particular membership opportunity. Yes. Once you have registered with us, you may at any time access and modify the personal information you provided in the registration form by visiting our profile update page. If your information is incorrect or out of date we ask that you correct that information. We will also take reasonable steps to destroy or permanently de-identify personal information if it is no longer required. Information is never completely destroyed due to technical and accounting constraints, plus legal responsibilities that require us to retain some information. You have the right to access your personal information, subject to exceptions allowed by law. If you would like to do so, please let us know. You may be required to put your request in writing for security reasons. 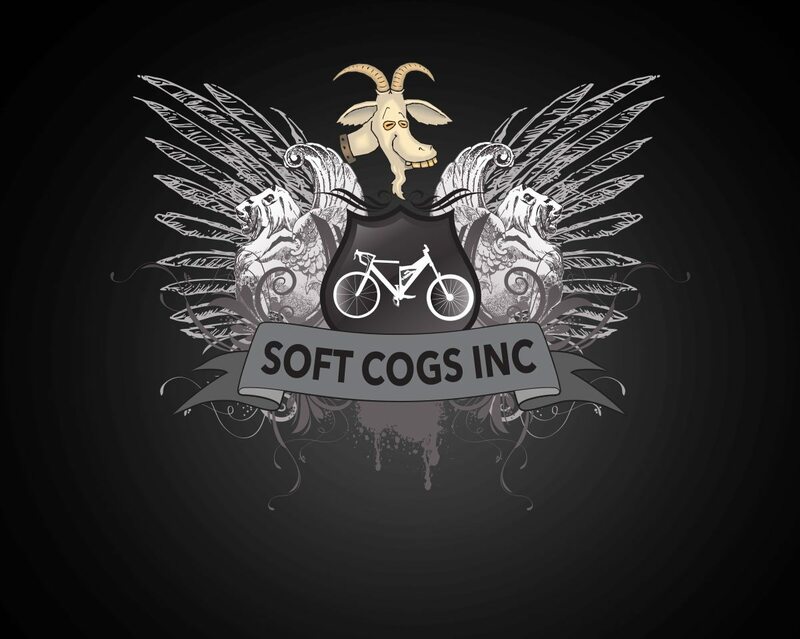 Soft Cogs Inc reserves the right to charge a fee for searching for, and providing access to, your information on a per request basis. We strive to comply with the Office of the Australian Information Commissioner’s (OAIC) Australian Privacy Principal Guidelines and the Privacy Act 1988. We also intend to comply with industry privacy codes as and when they are developed.